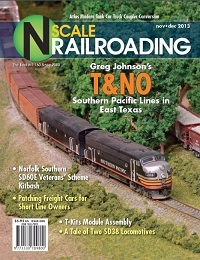 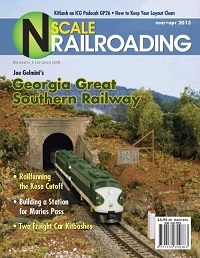 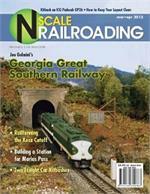 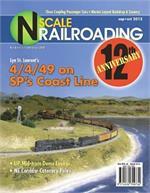 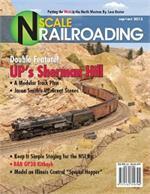 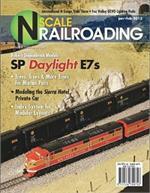 N Scale Railroading Magazine is a great source of information and provides lots of modeling ideas. 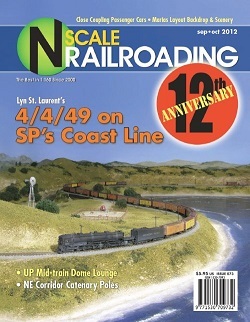 This bundle includes one of each of the following 5 issues from 2012 and 2013. 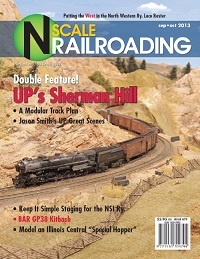 Modeling an IC "Special Hopper"